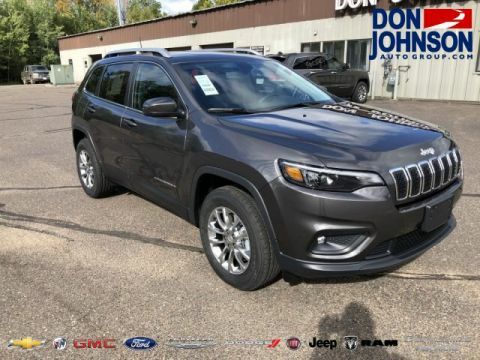 What Features Do Jeep Cherokee Trim Levels Offer? Home of Don Johnson’s Rock-Bottom Price (DJRP) – Great deals you don’t have to ask for. Upfront, pre-discounted pricing for everyone! Non-Commissioned Sales Team – We proudly employ product experts, not profit experts. One-Stop Shopping – Whether you’re in need of Sales, Service, Parts, or Collision Repair, you name it, we have it! 100 Years & Counting – Our family has been proudly serving Northwest Wisconsin for 5 generations. We’ll be here when you need us. Employee Turnover? Not Here – The average tenure of our team is greater than 10 years. Expect to see the same faces every time you visit. 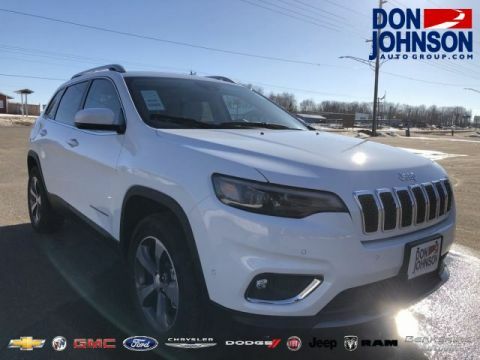 Lifetime Engine Warranty – A Don Johnson exclusive designed to provide a little extra peace of mind with your purchase! 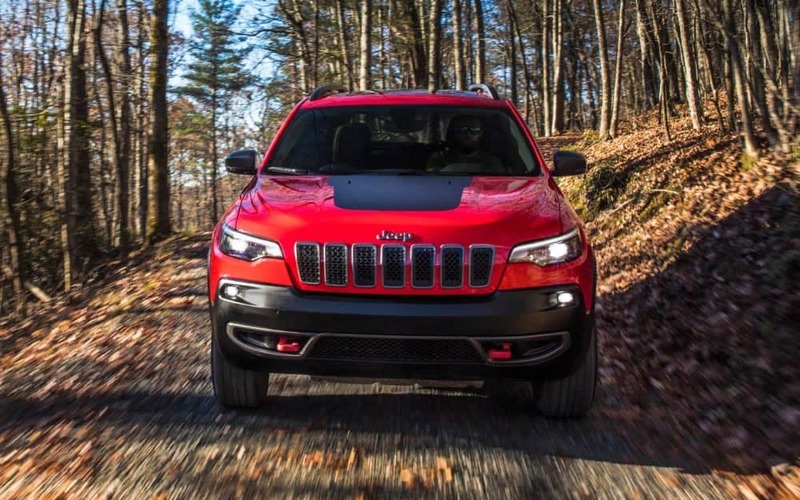 What Can You Expect From 2019 Jeep Cherokee Trim Levels? 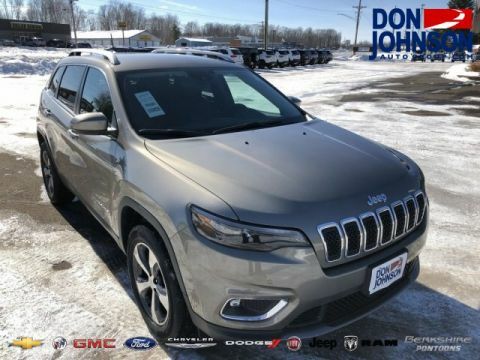 With such an exciting array of 2019 Jeep Cherokee trim levels from which to choose, you really need a guide to key features and specs. 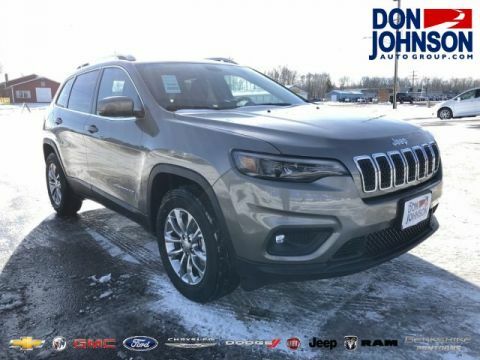 Let’s take a closer look at each Jeep Cherokee trim level to help find the one that’s ideal to fit around your lifestyle. Fitting premium features as standard, the Latitude includes a 7-inch touchscreen, Apple CarPlay, Android Auto, and 17-inch aluminum wheels. New premium vinyl seating with storm blue stitching elevates style. Features included Blind Spot Monitoring, Rear Cross Path Detection, and a leather-wrapped steering wheel. Upgrading to the Limited means enjoying the convenience of an 8.4-inch touchscreen and the indulgent comfort of Nappa leather-trimmed seats. From Zebrano wood-accented steering wheel to new 19-inch polished aluminum wheels, the Overland combines the height of style with top-tier tech. Love the vehicle so much you would like to get the E-Price? 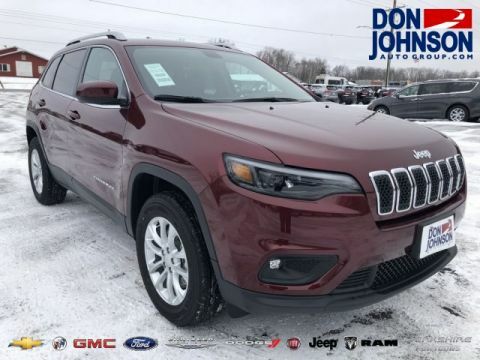 The new Jeep Cherokee is already known as a vehicle capable enough to handle off-road trails just as easily as it crosses the streets of Rice Lake or cruises into Cumberland, but the 2019 Jeep Cherokee Trailhawk is the trim level you need to take capability to a whole new level. Jeep® Selec-Terrain® Traction Management System with Auto, Sport, Snow, Sand/Mud and Rock Modes. 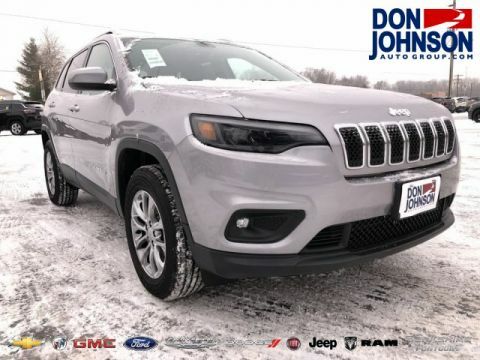 Whether you want to climb up a slope of dense scree or cross the backcountry with confidence after flash-flood or snowstorm, the 2019 Jeep Cherokee Trailhawk will seem tailormade to meet your demands. 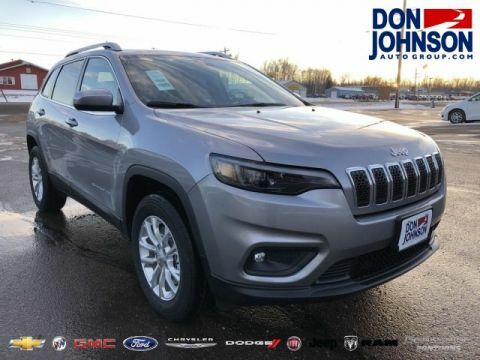 If you’re still unsure which 2019 Jeep Cherokee trim level would best meet your needs, visit Don Johnson Motors today to find out more or arrange a test drive. You can also apply for financing online. 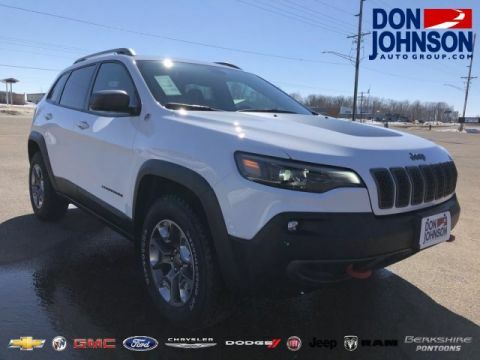 Don Johnson Motors	45.5080292, -91.7657192.